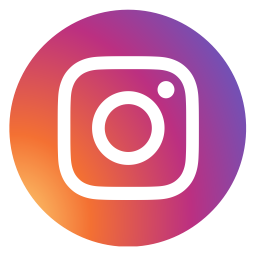 The City of Parramatta Council are seeking individuals or groups to investigate, confirm and document elements of Parramatta’s history: apps. close 31Jan17. 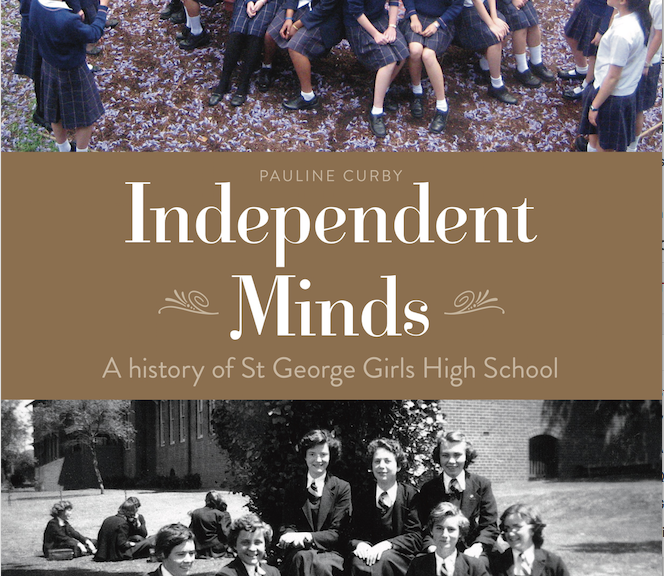 Professional historian and HCNSW member Pauline Curby publishes Independent Minds, a history of St George Girls High School, with NewSouth Books. 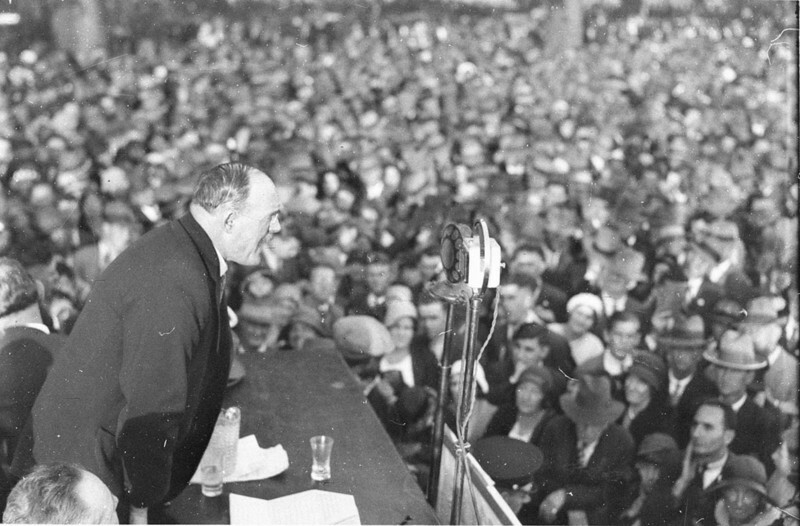 The History Council of NSW launches its new Internship Program, providing opportunities for students to gain experience in a history organisation. Northern Rivers historian Dr Kate Gahan has been awarded the prestigious 2016 NSW History Fellowship for a self-directed professional development program. Speaker Connect 2017: new and improved! 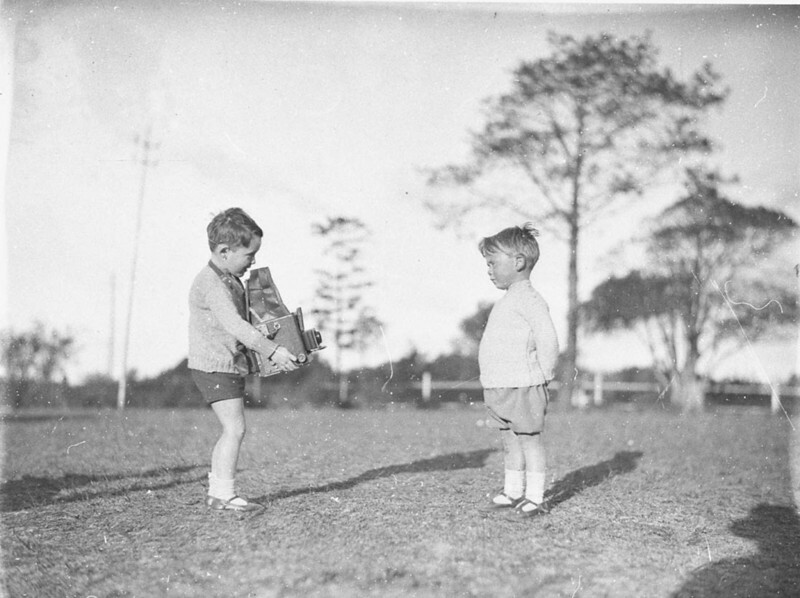 The History Council of NSW is expanding its Speaker Connect program, a popular part of the History Week festival, to take place throughout the year.